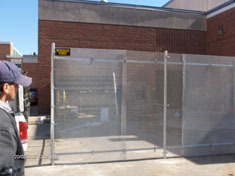 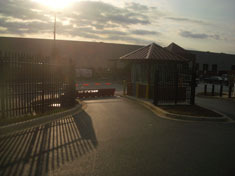 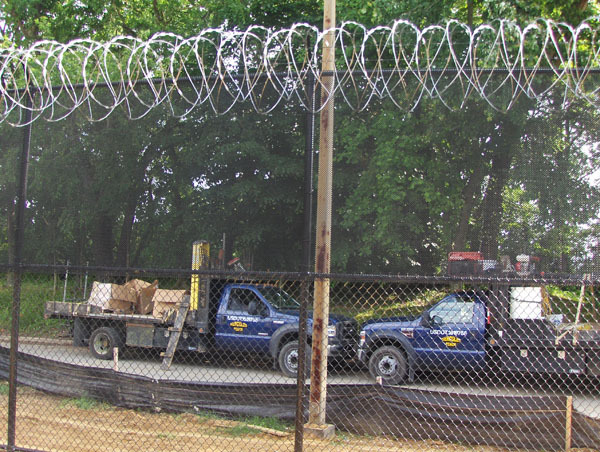 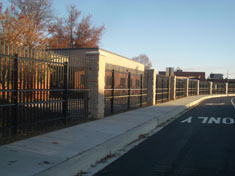 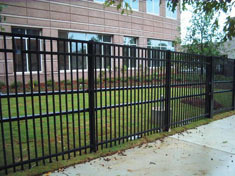 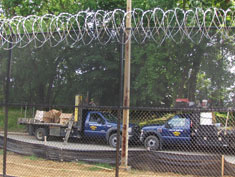 To ensure the safety of its facilities, the State Department requires fencing that will stop vehicles around those facilities. 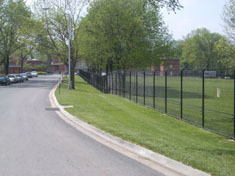 The department established standards its contractors would need to meet when supplying such fencing. 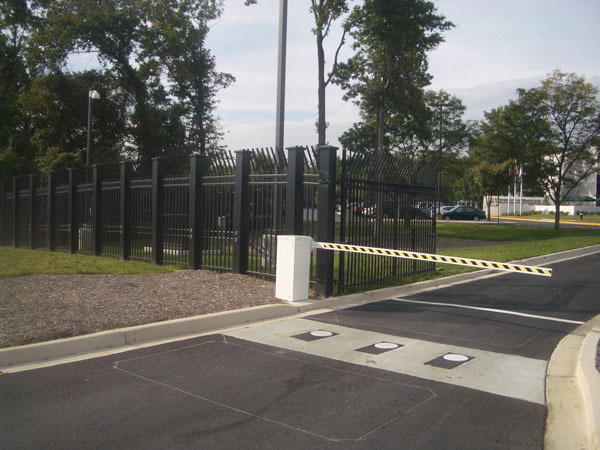 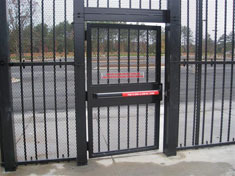 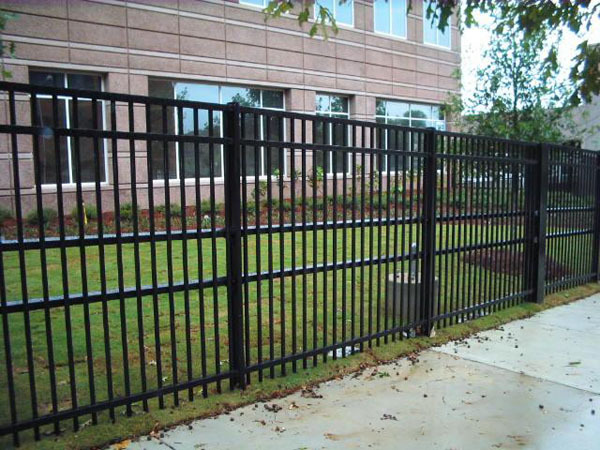 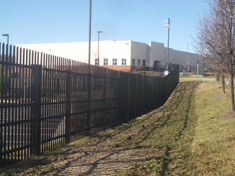 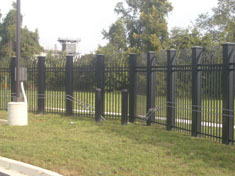 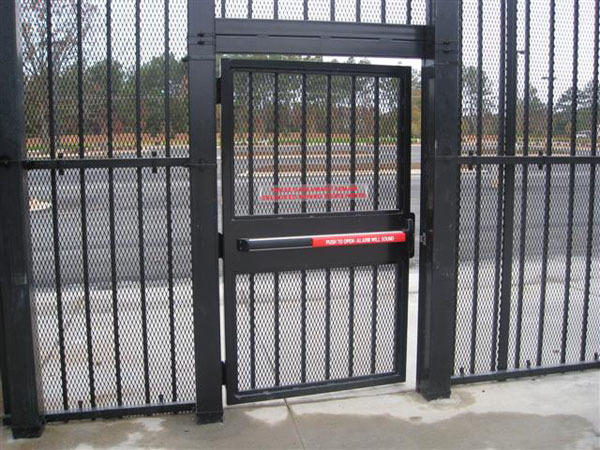 These standards indicate the speed at which the fence or barrier will stop a 15,000-lb vehicle and have gone on to become industry standards.